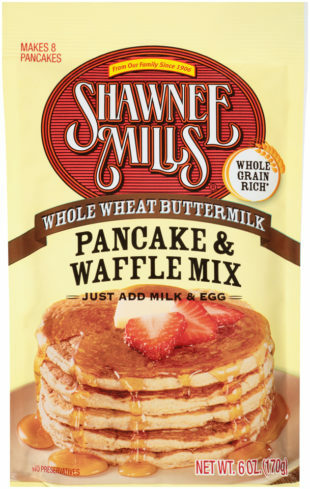 The nutty whole-wheat taste comes from real whole-wheat flour and contains no preservatives or artificial flavors and offers high fiber content that is not found in most pancake mixes. 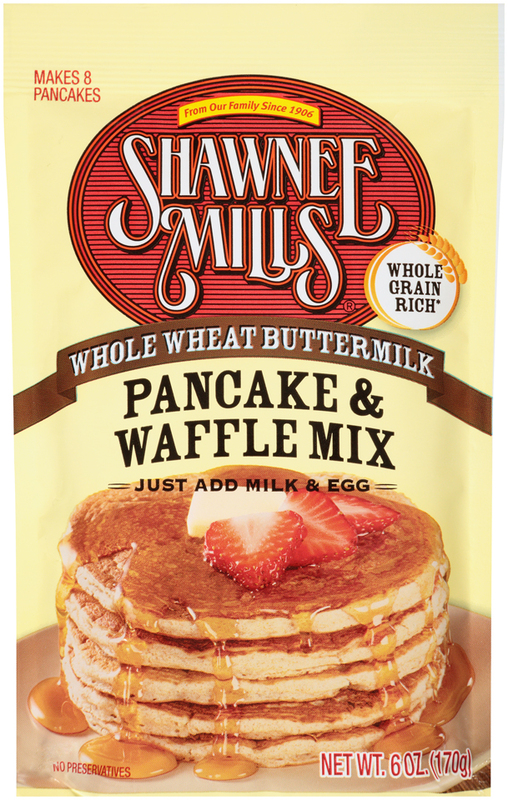 This mix is a natural for today’s informed consumers. Shipping included in purchase price. Case of 24-6oz packages.